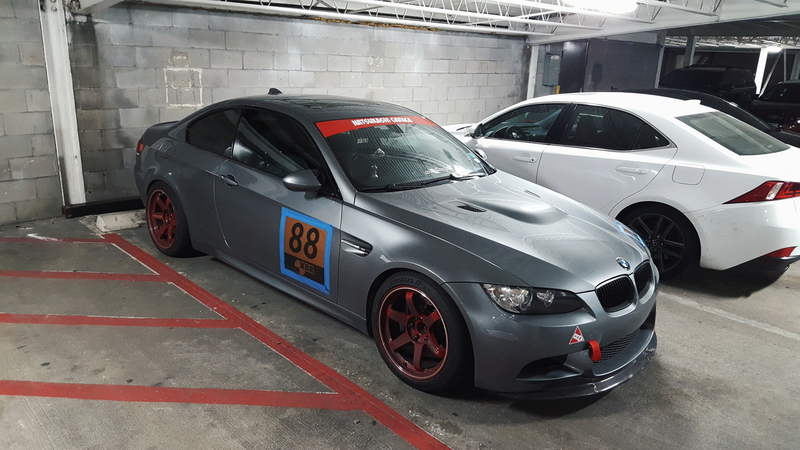 Spotted this healthy example of a bmw while walking through a random car park. These kinds of finds are what give me hope. Thank you who ever you are.